Congratulations to Professor John Maddox on the great review of his book, Juliet of the Tropics: A Bilingual Edition of Alejandro Tapia y Rivera’s “La Cuarterona” (1867) , by the journal Hispania. This study addresses the memory of slavery from a transnational perspective. 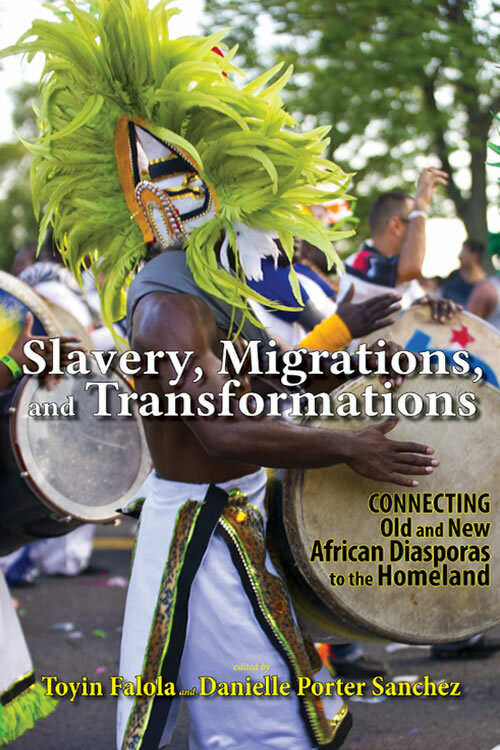 The inclusion of Brazil and the French, English, and Spanish Caribbean alongside the United States and Europe, and the variety of investigative approaches—ranging from cinema, popular culture and visual culture studies to anthropology and literary studies—expand the current understanding of the slave past and how it is reimagined today. Transatlantic Memories of Slaveryis an important book for those interested in African American, American, and Latin American studies and working across literature, cinema, visual arts, and public culture. It will also be useful to public official and civil servants interested in the question of slavery and its present memory. This book is a timely and much-needed exploration of the intricate nature of culture and life in the African diaspora. 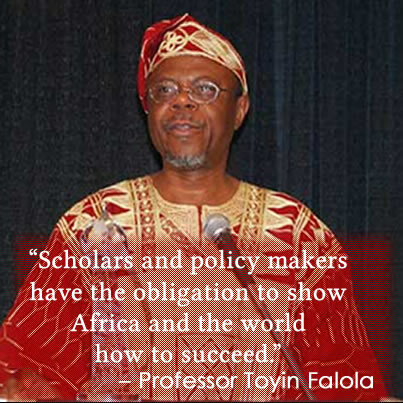 It examines identities, collectivities, and relationships with Africa and Africans. It helps fill a gap in the field by illuminating the complex experiences of blackness in a manner that motivates readers to grapple with the nuances diaspora studies and African issues on a global stage. 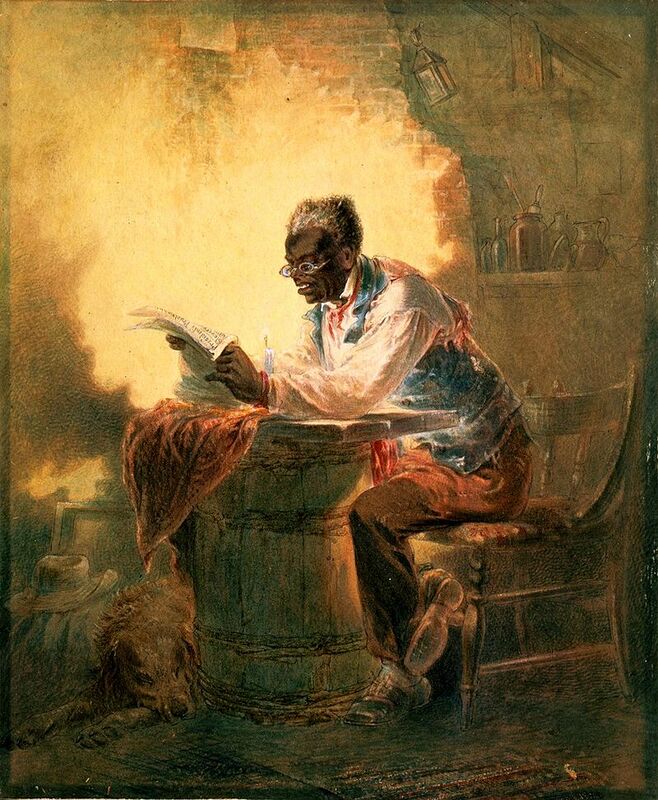 Henry Louis Stephens, untitled watercolor ( c. 1863) of a man reading a newspaper with headline “Presidential Proclamation/Slavery”. One hundred and fifty-three years ago on this day, President Abraham Lincoln had issued a preliminary proclamation warning that he would order the emancipation of all slaves in any state that did not end its rebellion against the Union by January 1, 1863. Today the history and memory of slavery is an important area of study not only in the United States but all around the world, as scholars like Ana Lucia Araujo (Howard University), general editor of the Cambria Studies in Slavery Series, and the following books have shown.